Upland Optics is a young company based in Boise, Idaho, USA that sells sporting optics that they say are specifically designed for hunters. 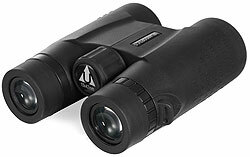 Known best for their simple designs and no-nonsense products, Upland is a company founded and run by two hunters who set out to create the products that they felt were missing in the market and which idealy met their requirments: Affordable binoculars with high quality glass that were built to survive the demands of back country hunting. 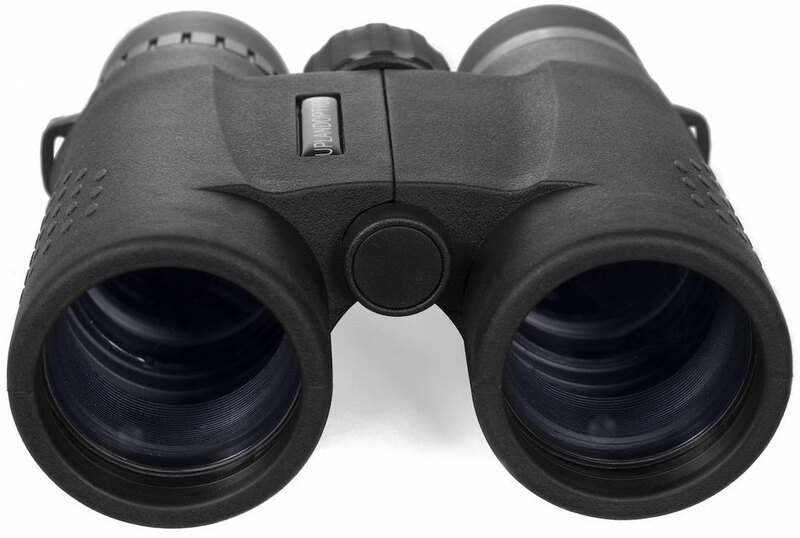 The success of their original design has allowed them to expand into spotting scopes, with plans for a full sporting optics line in the works. As a fledgling company and rather than spreading themselves too thinly on the ground with a wide range of products for many different types of uses, Upland have decided for the time being to focus their attention on what they know best. 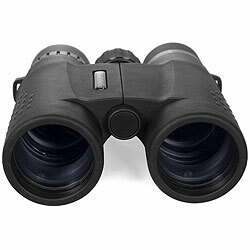 So whilst they don't quite have the massive range of more established brands, the binoculars they do have are tailored more specifically to their interests and expertise of hunting. 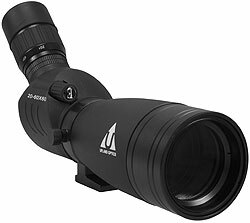 Whilst I think their approach in consolidating in a niche that they know best is smart, I would also argue that whilst their products are aimed at hunters, I feel that in many cases they would also be just as suitable for many other uses, including birding, general wildlife observation and indeed just general use around the house optics. This I personally would not pigeonhole them to just this one area of interest. 10x42 113m / 339ft 17.2mm 2.5m 23oz 5.5x5x2"
8x42 142m / 426ft 17.2mm 2m 24oz 5.5x5x2"
Dimensions: 13.4" x 6.3" x 3.3"
Below are my full Upland Optics binocular reviews: View >> All the Upland Binoculars that I have reviewed.